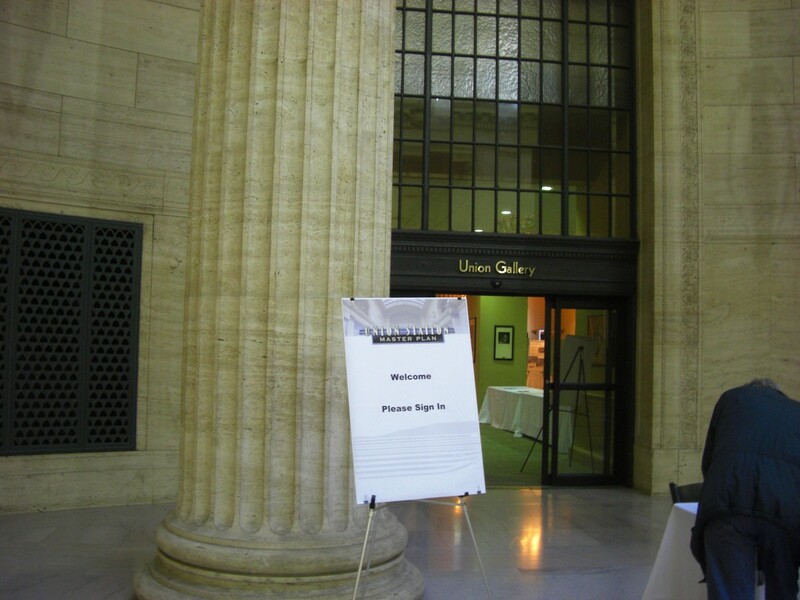 Recorded during Chicago Architecture Foundation (CAF) Union Station Open House October 2015. I’m assuming there have been further updates since I recorded this. Monthly and yearly Legacy Club memberships are now available. Both Amtrak and Metra passengers are encouraged to use the lounge. Daily entry fee is $20. Ask an agent at Great Hall kiosk or when entering Legacy Club for more details or to purchase. I almost always use Chicago Union Station Metropolitan Lounge – so I can’t share any experiences with Legacy Club service. Hopefully Legacy Club “Priority Boarding” is a smoother process than Metropolitan Lounge. No more “kindergarten walk” from Metropolitan Lounge has caused confusion with many passengers and really has lowered level of customer service. Relax in a nice new lounge – only to stress out trying to board later. Legacy Club was formerly known as Union Gallery – before it’s remodel / refurbishment into passenger lounge. Become a member of Legacy Club Chicago Union Station – details on monthly and yearly pricing. Or pay $20 a day for entry. Lounge is for Amtrak and Metra passengers.